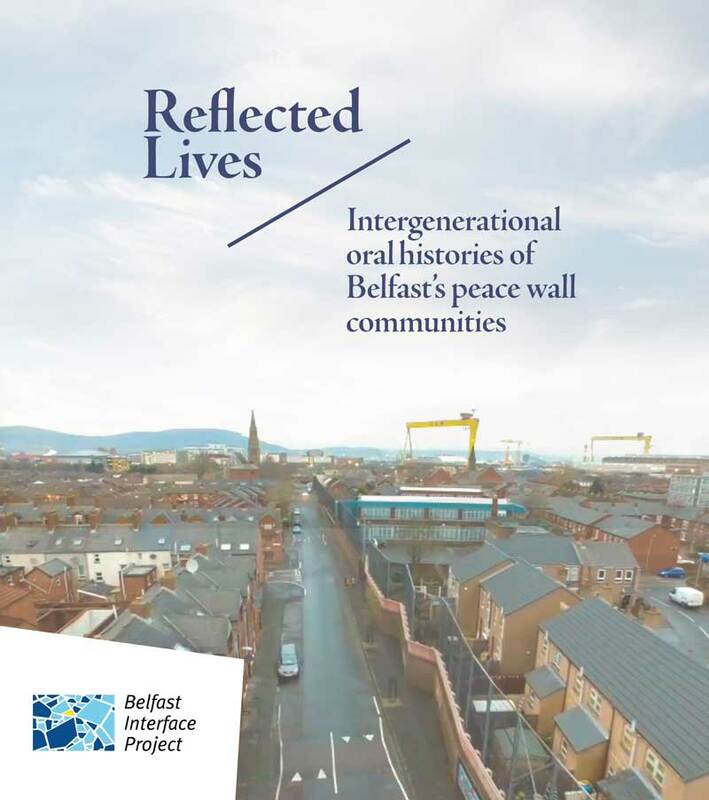 'Reflected Lives' was a unique oral history project that captured the everyday experiences of people living either side of interface barriers or peace walls in Short Strand/ Inner East Belfast. Significantly, the project was not just cross-community but inter-generational. The project uncovered fascinating stories of those who lived in a shared community before the walls were erected, those who were segregated as the walls were built and those who have never experienced life without them. 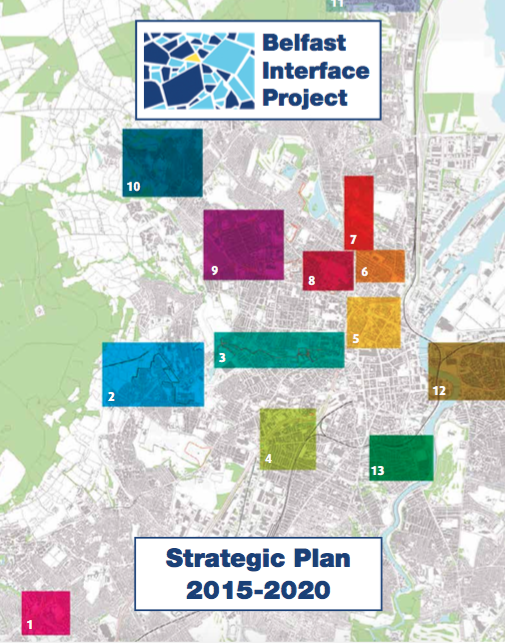 This publication presents the result of 23 interviews conducted during the project. Quotations are complemented by archival and contemporary images which help to bring the memories and everyday experiences of the interviewees to life. BIP gratefully acknowledge the support of the Heritage Lottery Fund in funding this project. Belfast Interface Project held our Thirteenth Annual General Meeting (AGM) on the 21st of February 2014. We had the great pleasure of hosting Prof. Brandon Hamber, our keynote speaker. Prof. Hamber reflected on aspects of multiculturalism/ interculturalism, community security paradox and interdependence. All these aspects were very important to think over, in terms of community engagement. The Annual Report was presented as well as the Treasurer’s Report, which was unanimously approved. Belfast Interface Project and Different Tracks Global are delighted to announce a successful bid for funding through OFMDFM’s 2013-14 Central Good Relations Fund. 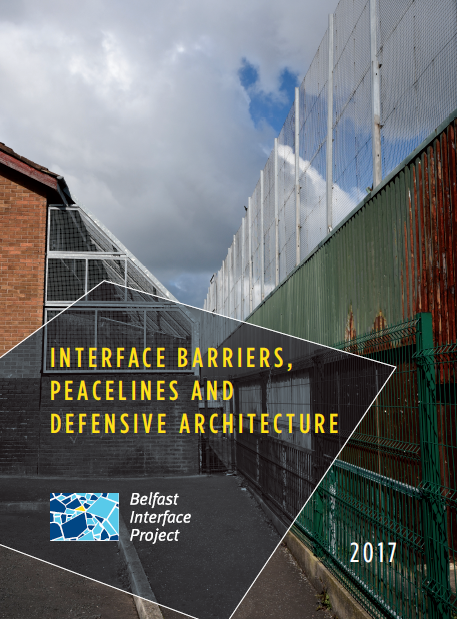 The project is called, ‘Young People Leading The Way’ and aims to contribute to efforts to reduce tension in the Interface areas around Inner East Belfast by building capacity for young people to move towards taking a peer leadership role in helping build a united communities strategy. Belfast Interface Project is currently managing delivery of the 'Inner East Outer West' project - a collaborative inter-community relationship-building project involving groups and communities, both young people and adults from both sides of interfaces in inner East Belfast and in the Suffolk and Lenadoon communities in Outer West Belfast. One element within the larger project has been a photography project - the 'Exchanging Perceptions' project. Read more about 'Exchanging Perceptions' exhibition opens in the Waterfront Hall - open to the public until October 24th. Belfast Interface Project, Belfast Unemployed Resource Centre and Tell It In Colour recently hosted a night of storytelling with young people enaging in the Leonardo Mobility Project on the Belfast Barge. 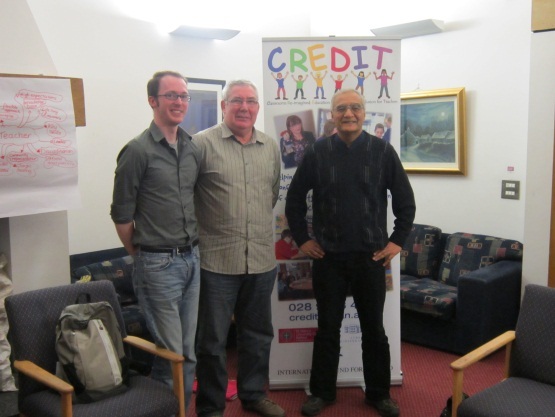 Belfast Interface Project and TIDES are jointly offering a new mediation service as part of a new project funded by SEUPB through Belfast City Council Community Safety Unit, to end of December 2013. The project will offer mediation training – both accredited and unaccredited – and also mediation case work. To register your interest in any of these services, please contact Arthur Magill on magilla@belfastcity.gov.uk or 028 9032 0202. 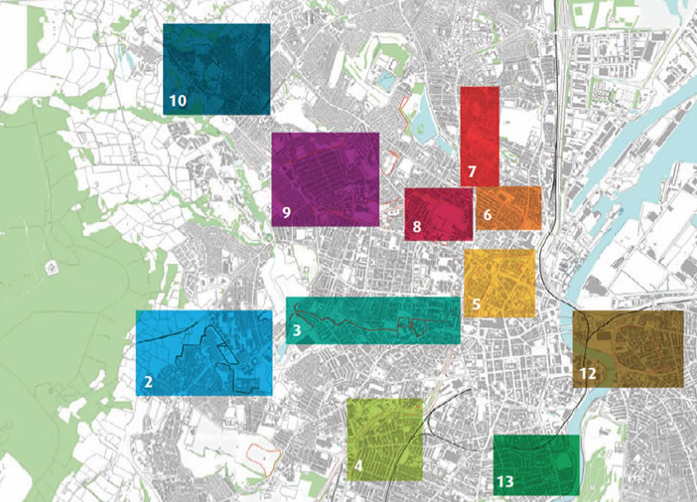 The Institute for Conflict Research (ICR) and Belfast Interface Project (BIP) have recently (2013) undertaken research into the potential for sharing education in schools in interface areas of North Belfast. Funded by the Integrated Education Fund (IEF), this research is part of a broader regional discussion on the nature of shared education, what this currently constitutes for communities and what the opportunities are for its development. Belfast Interface Project, Belfast Unemployed Resource Centre and Tell It In Colour present a night of storytelling with young people enaging in the Leonardo Mobility Project. Young people from across Belfast's interface communities have completed a programme of training in Belfast and an 8 week placement in Valencia, Spain with a focus on Hospitality and Tourism. 'Stories of Hope' is a night where the young people will share their experiences and celebrate their acheivements. Musicians More Than Conquerors will be performing and refreshments will be served.